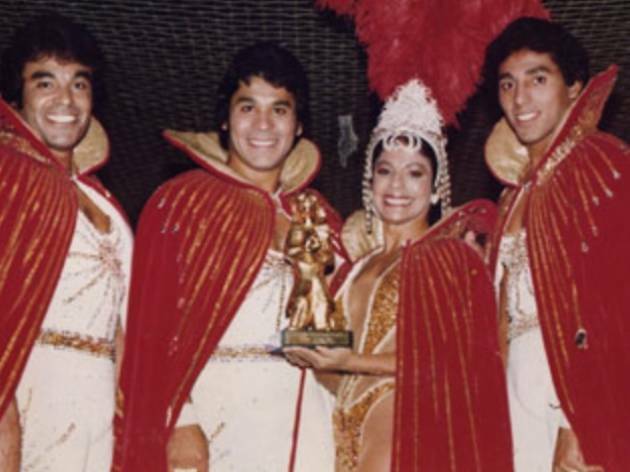 Soar over to Hollywood’s Egyptian theatre to catch a behind-the-scenes look at the life of trapeze artists from "the greatest show on earth." 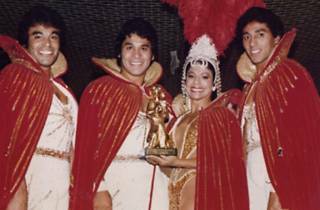 Director Tom Moore spotlights the greatest circus act of the 1970s, The Flying Gaonas, who shocked audiences across the nation with their jaw-dropping, life-risking act. Sure, circus goers saw the Goanas crew hit the stage (or swing, as it were) at the Ringling Brothers and Barnum and Bailey Circus tours, but now you can catch them on the big screen come September 23.